Spring is in the air bringing novelties for the 2018 Vertical World Circuit which kicks off with some of the world’s highest skyscraper races, a new London venue and a new ranking system. 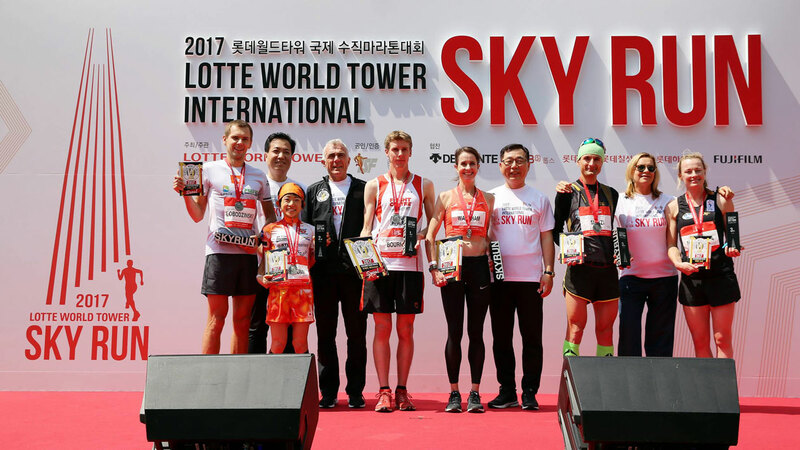 The nine-race circuit launches with a new race, the Lotte World Tower International Sky Run in Seoul, Korea on May 13. 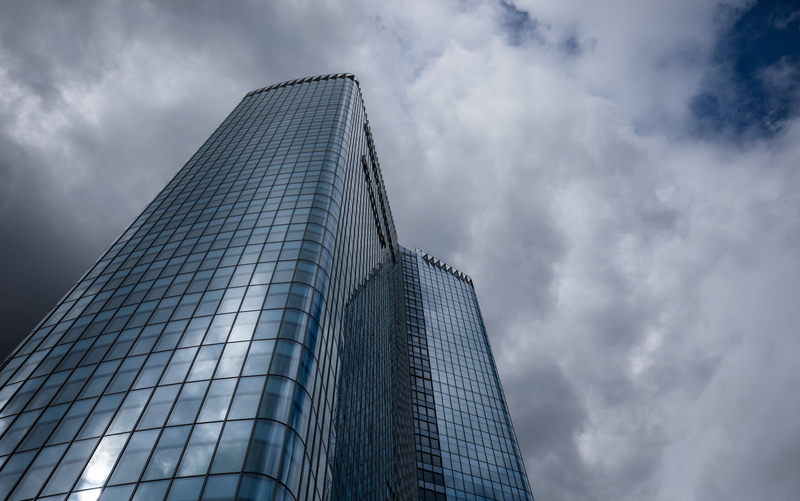 It is the world’s sixth tallest building and the highest stair climbing race on the circuit topping out at 555m above street level with a lung-busting 2,917 steps. Last year the race featured as a VWC Exhibition Race. 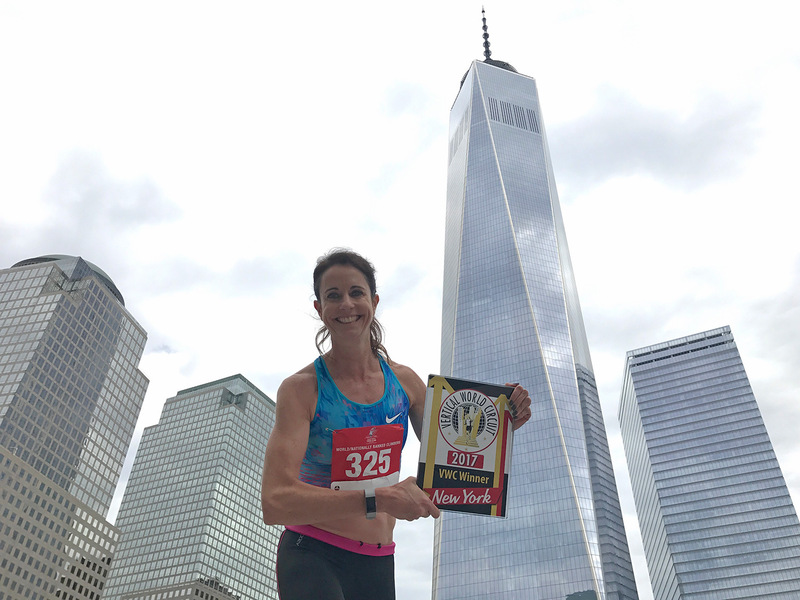 Again, New York’s One World Trade Center, the tallest building in the Western Hemisphere, stars on the circuit with the T2T Tower Climb, together with the VertiGo up the Tour First, towering above the French capital. 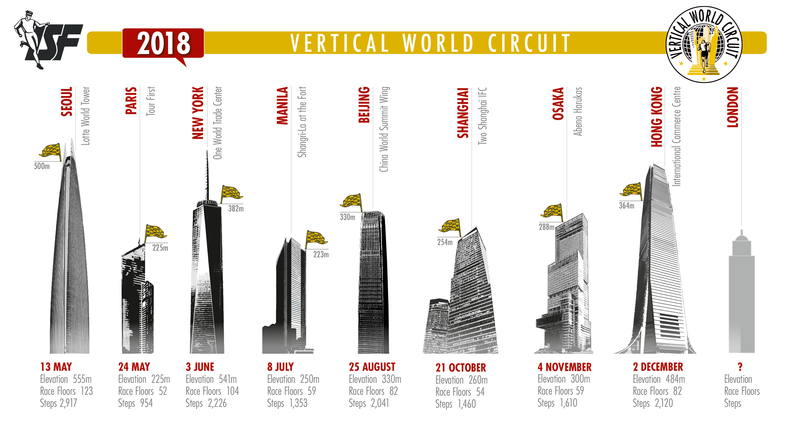 The Vertical World Circuit returns to Asia in the second half of the season to Manila touching on iconic towers in Beijing, Shanghai and Osaka to close in Hong Kong which once again will represent the Grand Finale with the SHKP Vertical Run for Charity – Race to Hong Kong ICC on December 2 where the World Champion titles and end of season prizes will be awarded. Follow the news stories and check out our Facebook page and Twitter and Instagram for the latest updates.